OBJECT is a creative and abstract image of an underwater search. The action takes place in the dimensions of two worlds - ice desert and underwater. The story is told from the point of view of the rescue team, of the diver entering the underwater all covered by ice, and of the ordinary people awaiting on the shore. 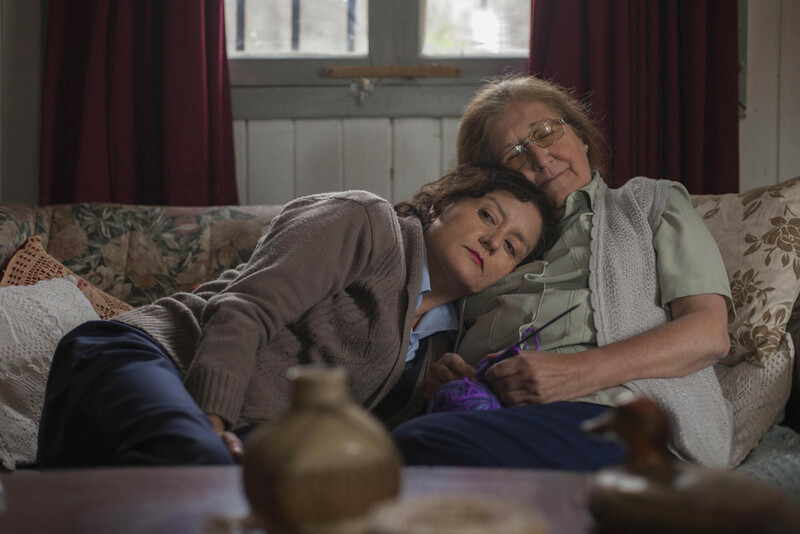 Penelope is a civil servant who lives with her mother, who has Alzheimer's. One day she meets Ulises, a poor old man who has lost his memory and his identity papers. She convinces him that he is her father and he must come home to take care of his wife. A foreign woman in a burka brings her young son to a Copenhagen police station to file a complaint against her abusive husband, but the translator assigned to her seems unwilling to convey the true meaning of her words. An Emergency Services Operator in a Fire Control Room has just started a long night shift when she picks up a call from a desperate young mother. An hour previously, Gemma had fallen asleep in front of the television and has now woken to find the room full of smoke. Her three year old son is trapped in his bedroom upstairs. Flames have started to creep down the stairs that Gemma must use in order to reach him. The operator’s guidance is all that Gemma can rely on in order to survive. Three women of different ages and backgrounds meet in the waiting room of an ophthalmologist’s office. Overhearing the conversation of the two older women, the young woman Sasha learns of the tragedy they experienced in the war. The indifference she felt towards them until that moment is replaced by a sense of closeness and connection. However, the chance to share this is irreversibly lost.